This is a refurbished uninterruptible power supply/battery backup unit. It has been installed with brand new, high-quality batteries, and has been thoroughly tested and then professionally packed in a brand new box. All products sold by BatteryUPSforLESS are fully covered for all parts and labor by our famous one-year 'no hassle' warranty. 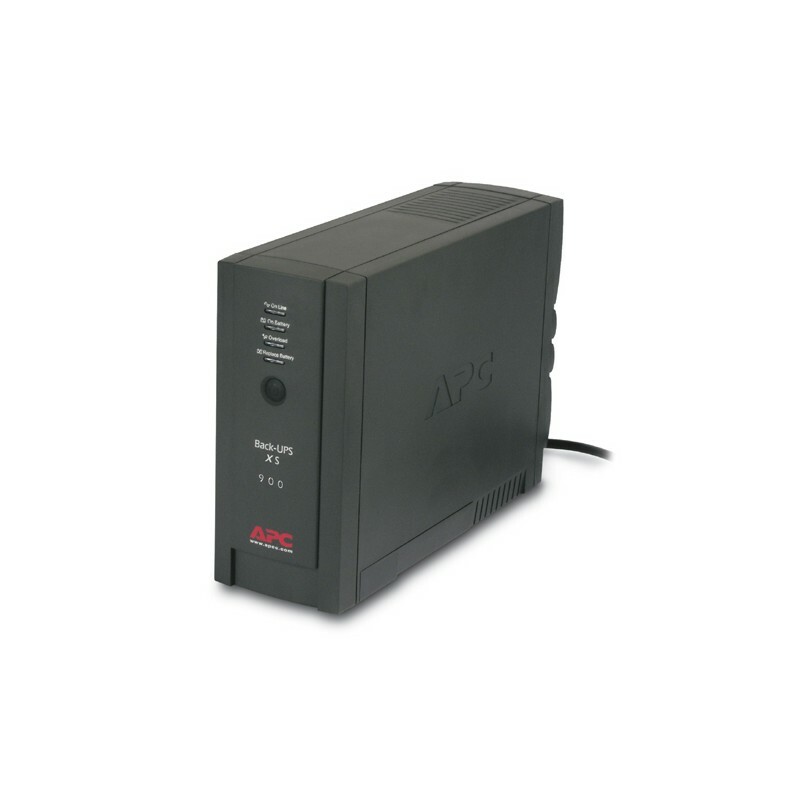 The APC RS900 is a high-performance desktop battery backup system which features maximum protection in a versatile design. 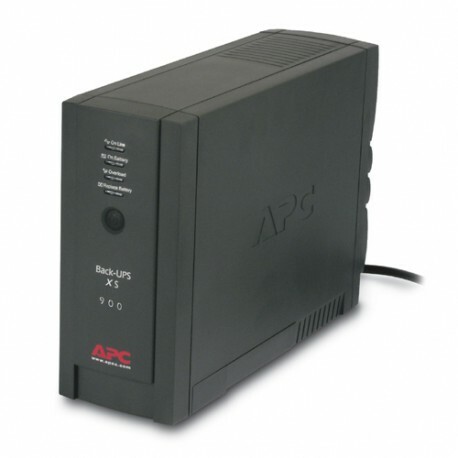 The fully featured APC Back-UPS RS can be placed on the floor, or on a shelf. Up to four battery backup outlets with automatic voltage regulation (AVR) enable you to work through even the most frequent brownouts and power sags. For printers and other devices that do not store or process information, up to three additional outlets provide surge protection. Both Ethernet 10/100BaseT and telephone data line surge protection safeguards against surges entering via network connections.